A project about reconstructing the Polish TK3-TKs tankettes. About SADF weapons & armoured vehicles. An impressive tanks database, in Russian. The American Fighting Vehices database. To bookmark ! A comprehensive war movies database, some about tanks. Bucharest tanks museum, many detailled photos. The technical bible for everything related to ww2 French armor. Pdf Docs from the shadock: A comprehensive database of surviving tanks. Have any questions, wants to make a contribution or being part of it ? Do you know of good books on German Panzer of WWII with COLOR pictures ? And for a book with color plates, can you recommend the Chris Bishop’s Essential Vehicle Identification Guides (or the ‘German Panzers of World War II’ book ?) ? Or do you know better sources ? I am a Polish filmmaker. Me and my friend record videos from historical reconstructions and we would like to talk with you. Please, write to me on natalia.langner@streamvent.tv. Hi. 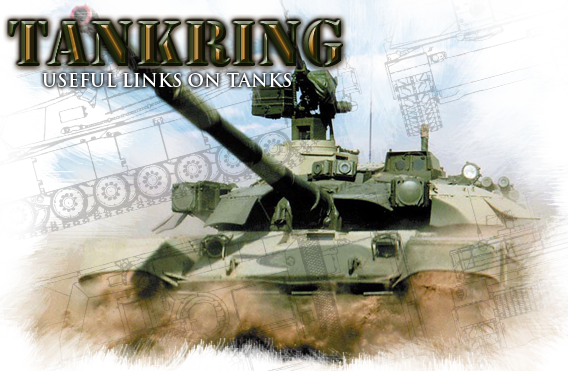 This website is awesome and my son who is very much interested on tanks like it. You mentioned that you also print and sell posters. How much will it cost including postage of the WW2 Soviet Armour and the Panzers Posters please. Thank you so much. Hi Rose, a dedicated company was just created for this purpose. I’m contacting you back asap for the details. Your tiny banner dont work on my website. And also your ” contact button” is out of order . Can you sent me a new html.code ?